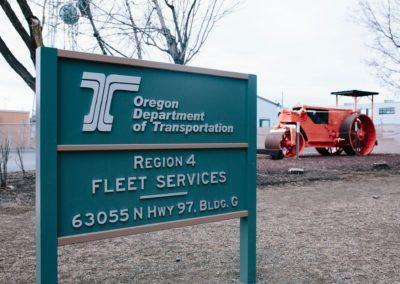 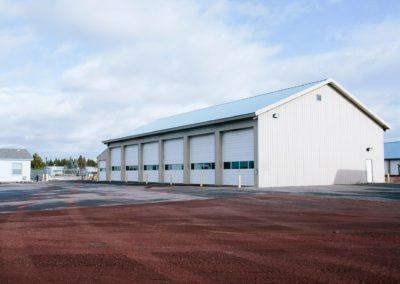 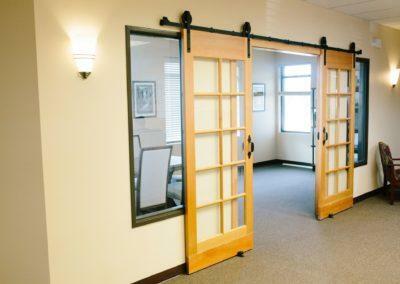 Work at the ODOT Region 4 headquarters in Bend was completed in two phases. 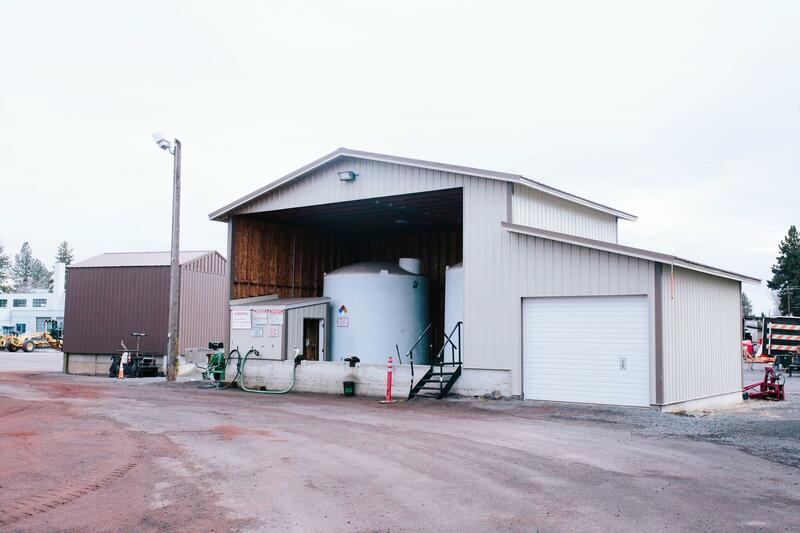 Phase 1 involved the construction of a new magnesium chloride storage facility, while a full office tenant improvement for the electrical and sign division rounded out phase 2. 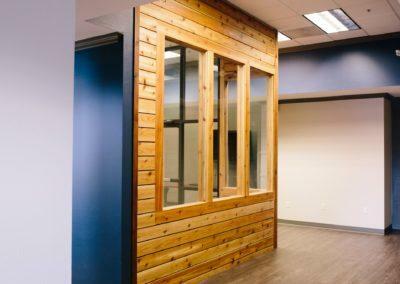 The latter involved the construction of a shed roof over the employee entrance, the demolition and relocation of several partition walls, and the installation of new heavy-duty cabinets, shelving, and laminate countertops. 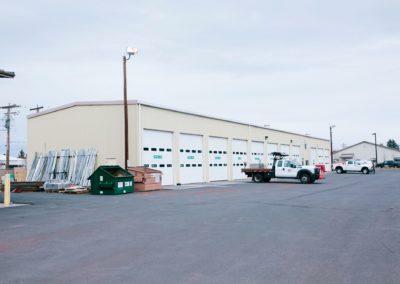 In addition, new overhead garage doors were installed throughout the building.